Welcome to your best Lancaster Real Estate Guide. 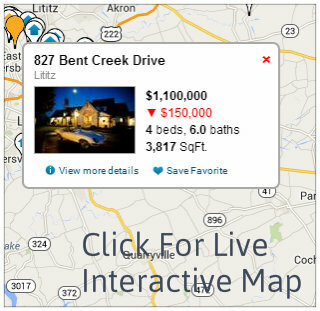 On our site you can search for all homes in Lancaster County just like a realtor using Advanced Real Estate Search. 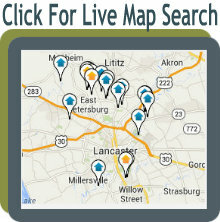 Our Website contains all listings in the Lancaster County MLS. 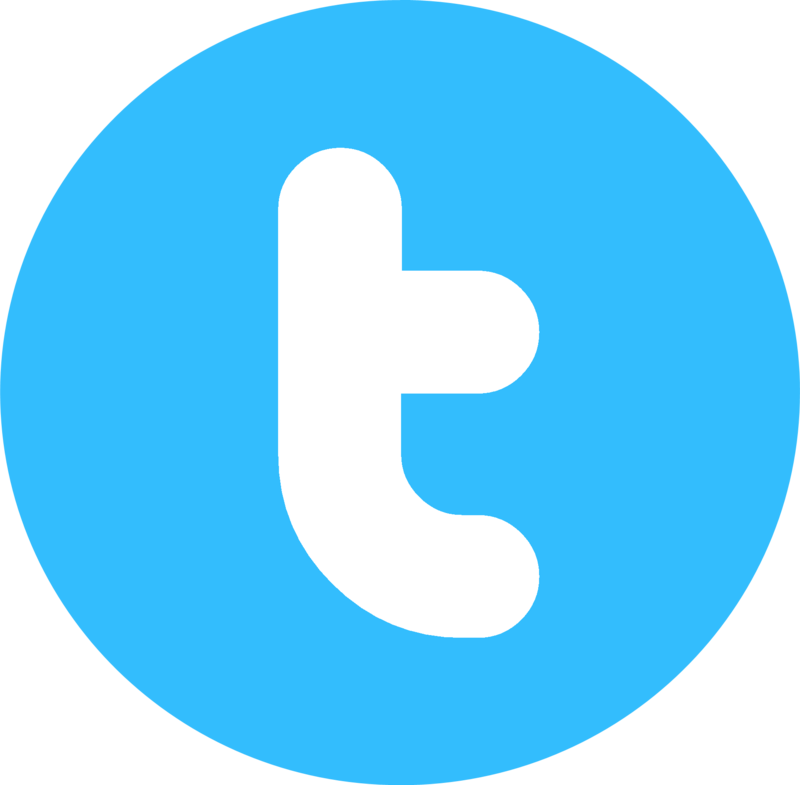 My goal is to give you the best an easiest website to search for your next home. You can easily set up automatic email notifications to alert you of new listings in your area as soon as they hit the market, that way you will be one of the first to see them and will never miss out. There is now no need to use multiple websites for your home search because we have them all in one easy to use location. Nice brick raised ranch home. Shows decent but could use a touch or two here and there. More coming soon! Courtesy of Rohrbach Real Estate Co. 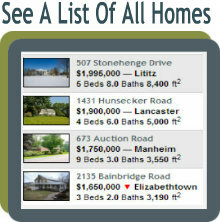 Listing courtesy of Linda L Moyer from Rohrbach Real Estate Co.